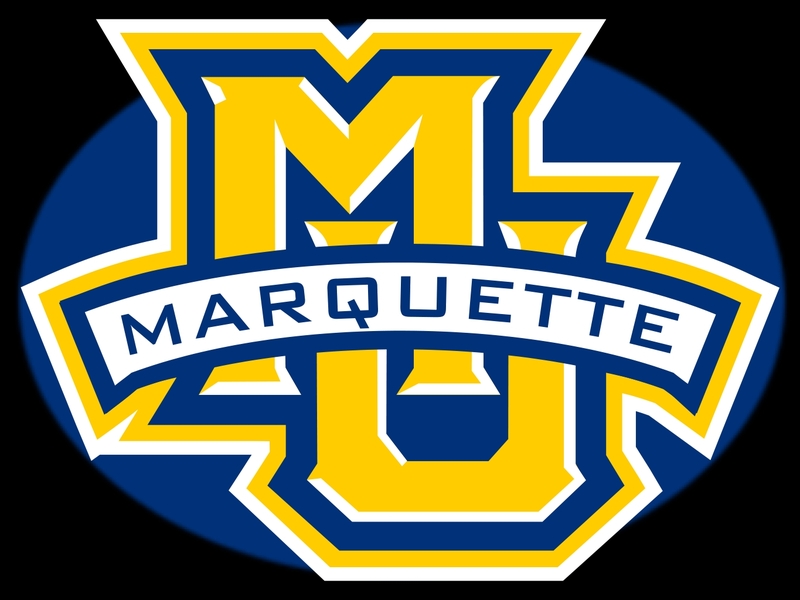 The Marquette Golden Eagles had 22 turnovers and fell to the Creighton Blue Jays 66-60 on Sunday at Fiserv Forum. The Golden Eagles (23-6, 12-4 Big East) trail Villanova (22-8, 13-4) by a half game in the Big East standings. The Wildcats have one game left, while Marquette has two games left. Marquette turned it over 18 times in a loss at Villanova on Wednesday, then added to that total on Sunday. After falling behind 19-11, junior guard Markus Howard scored 21 straight points for the Golden Eagles to put them ahead late in the first half. Marquette went into the locker room at halftime leading 33-29. In the second half, Marquette led 54-50 with under seven minutes to play, but Creighton went on a 10-0 run to go up 60-54 with 2:16 left. The Golden Eagles wouldn’t get any closer than four the rest of the way. Howard finished with 33 points, giving him 740 for the season. he broke Andrew Roswey’s single-season scoring record of 716 points, set last season. A week ago, it looked as if Marquette was in the driver’s seat for the Big East title and top seed in the upcoming tournament. Now that race will go down to the wire. Marquette returns to action on Wednesday night at Seton Hall. They’ll close the regular season at home on Saturday against Georgetown. 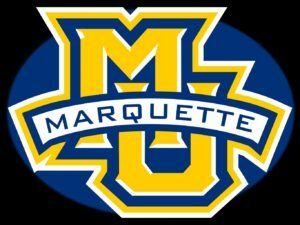 The Marquette Golden Eagles have very little to show when it comes to NCAA Tournament credentials. Winning at home tonight would get them started in that direction. The Golden Eagles host 11th ranked Creighton in Big East action at the BMO Harris Bradley Center.